If you need affordable and reliable garage door repairs in Melbourne, the team at Fantastic Garage Doors has you covered. Our highly trained and experienced technicians boast extensive mechanical expertise, allowing them to accurately assess the damage to your garage door and recommend suitable solutions. We pride ourselves on continually communicating with clients, not only explaining the nature of any problems but also advising them on the best remedial action. Furthermore, we do our best to get the job done on the same day we arrive. 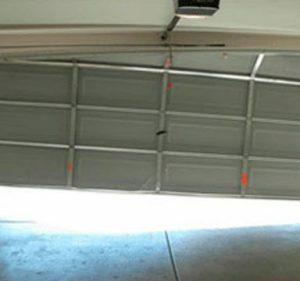 Whether you need garage door spring replacement or automatic garage door repairs in Melbourne, our garage door service can help. We also offer a fast and thorough 24 hour emergency repair service 0418 334 851throughout Melbourne and the surrounding areas. 1. 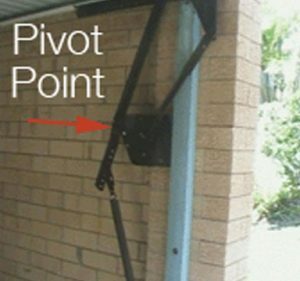 The main problem with tilt doors is the main pivot point wears out. 2. If this is the case with your door it will need IMMEDIATE attention as they can be very dangerous as the arm may come off at any time & cause serious Injury and damage. 3. We also offer a fast and thorough 24 hour emergency repair service 0418 334 851 throughout Melbourne and the surrounding areas. We also offer a fast and thorough 24 hour emergency repair service 0418 334 851 throughout Melbourne and the surrounding areas. In addition, we can organise regular maintenance to prevent future breakdowns. Our garage door repair technicians can regularly assess the condition of your garage door as well as lubricate gears and hinges. 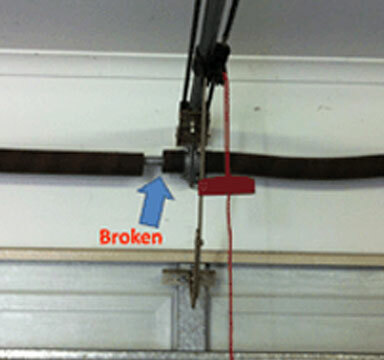 Regular maintenance will also prolong the life of your garage door and motor. Contact our friendly team today to learn more about our residential garage door repair services.